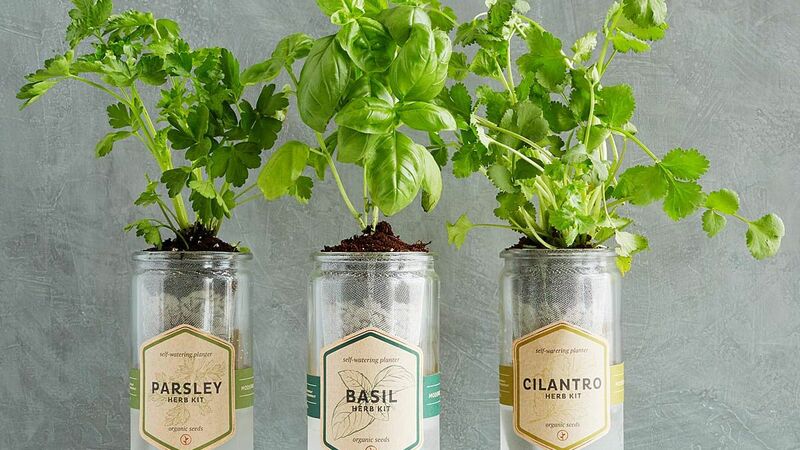 It's time to start that windowsill herb garden. 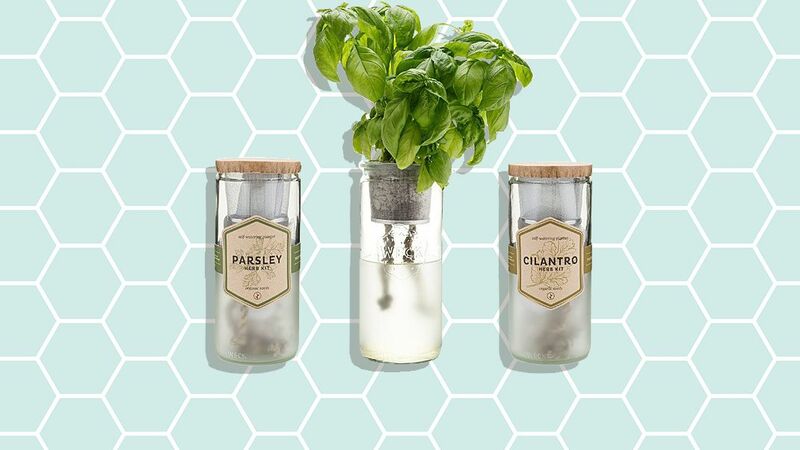 Whether you've always dreamed of topping your pasta dinners with fresh basil from your own herb garden, or want a flower garden that will attract butterflies to your backyard, these garden starter kits make it easy. They provide everything you need—seeds, soil, coco fiber pots, peat pellets—to get your garden growing without a trip to the nursery. Set a mini herb garden kit on your kitchen windowsill or start veggie seedlings in a peat pot before transferring them to your outdoor garden. And if you're afraid your kitchen isn't sunny enough to support your herb garden dreams? Invest in a seed kit that comes with its own grow light. 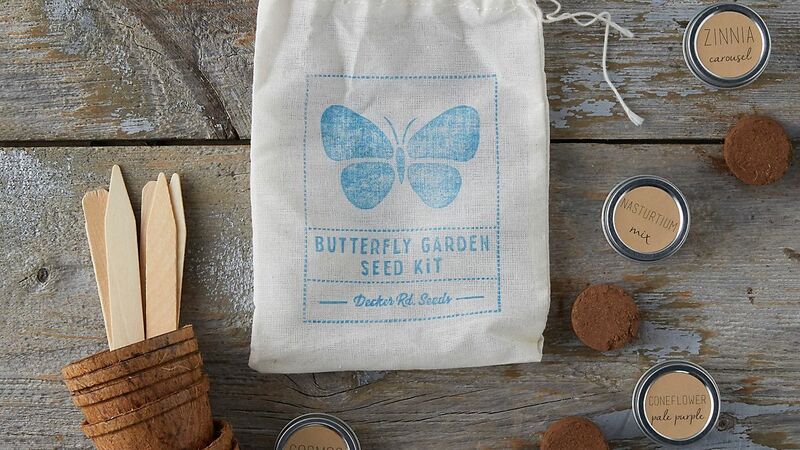 These seed starter kits have thought of everything, so building your garden is easier than ever. Want to convince your kids to eat their greens? Salad greens become much more interesting when you grow them yourself. 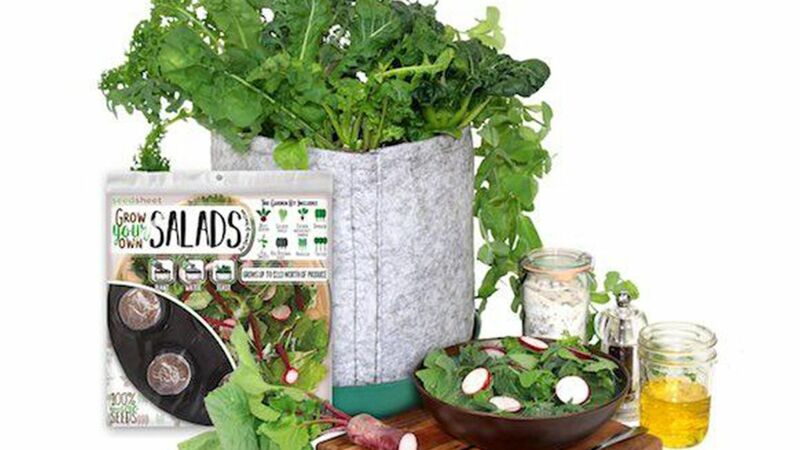 This kit comes with eight different varieties, including beet greens, spinach, and pea shoots. Snip off leaves as you eat them, and new leaves will grow back within a few days. 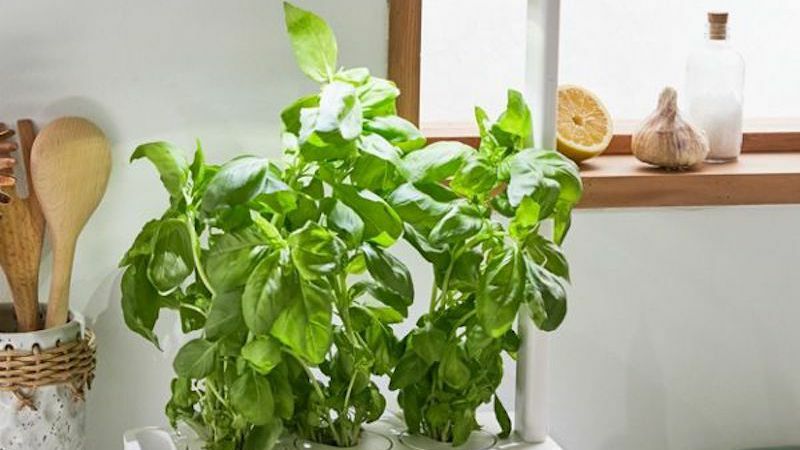 I tested out this self-watering herb garden kit last summer, and it quickly sprouted into a lush basil plant with flavorful leaves to add to pastas and caprese salads. It's so low-maintenance, it even survived when I neglected it during my summer vacation. This flower garden kit will bring a double dose of beauty to the backyard—first when the zinnias, nasturtiums, and coneflower seeds bloom, and again when they start to attract butterflies. For a gardening kit that's truly foolproof, invest in this option that comes with its own grow light and water basin. All you have to do is fill it with water and turn on the lamp—in a few weeks you'll have a flourishing herb garden without having to lift a finger. 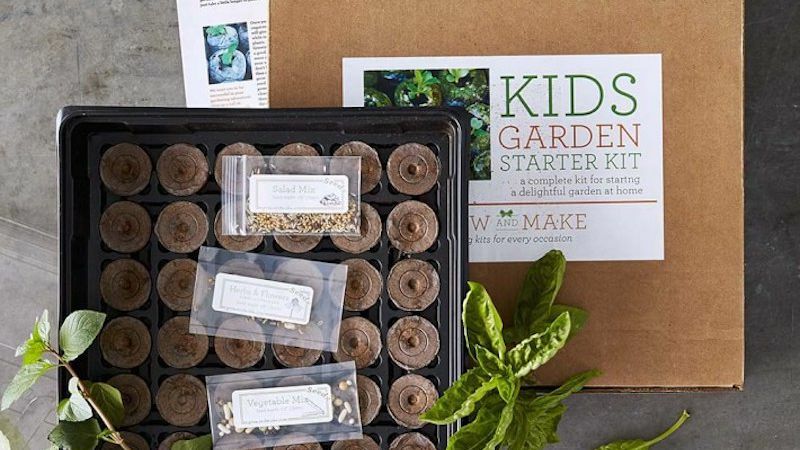 This starter kit was designed for kids—but it works for grownups who want a little gardening help, too. The kit comes with three different seed packets—flowers and herbs, vegetables, and salad greens—along with peat pellets and a greenhouse cover. Follow the step-by-step instructions to take the guesswork out of gardening.